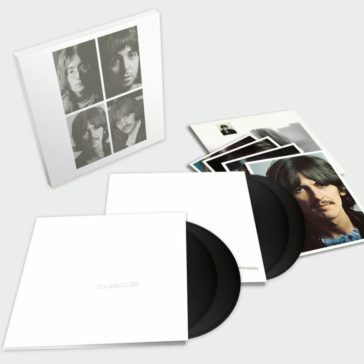 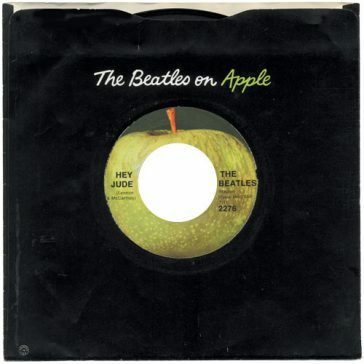 I will never forget the magic I felt when I removed my copy of Hey Jude from its black “The Beatles on Apple” sleeve for the first time. 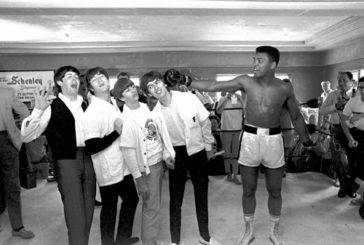 Happy Holidays and Gold Records! 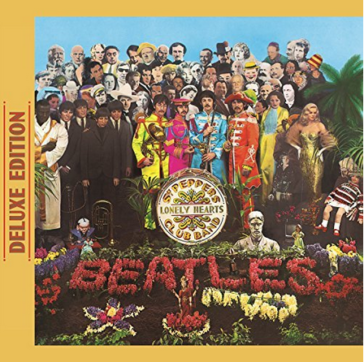 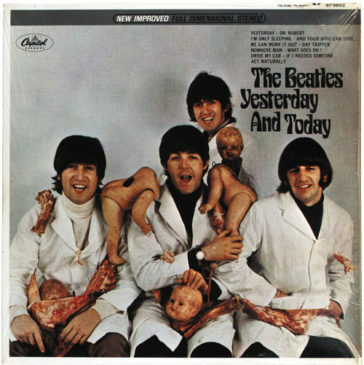 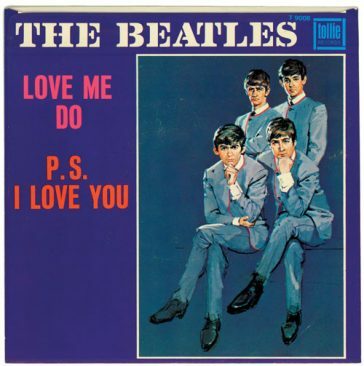 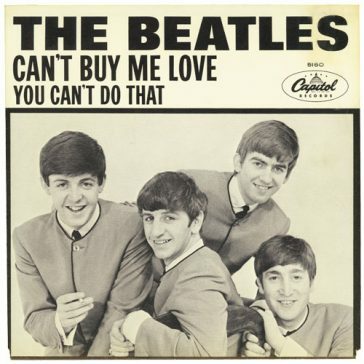 On July 24, 2014, the Recording Industry Association of America (the “RIAA”) added four singles and one album to its list of Beatles records that have been certified gold. 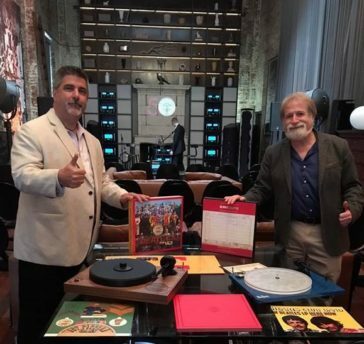 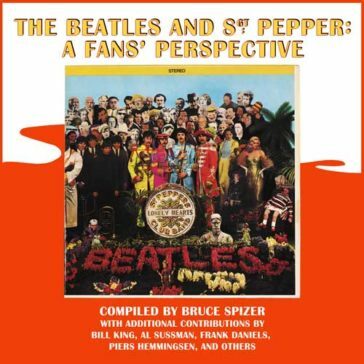 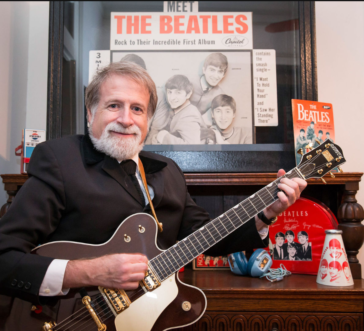 Beatlefan contacted Beatles author/historian Bruce Spizer in hopes of learning the story behind these new certifications. 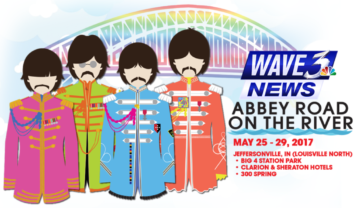 The Beatles began well-deserved vacations on May 2, 1964. 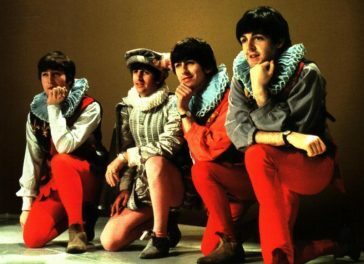 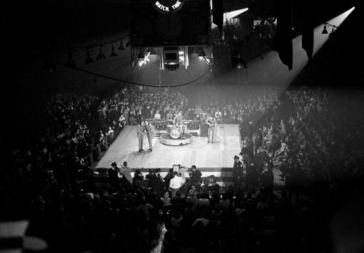 Having completed the filming of their first movie, the Beatles were once again busy with concerts and television appearances. 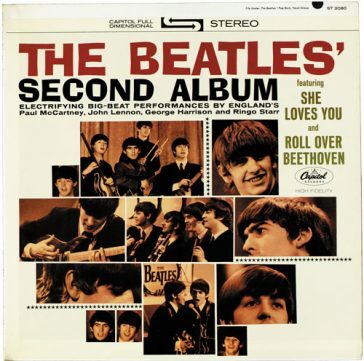 Filming of the Beatles first movie was completed during the week of April 20 – 24, 1964. 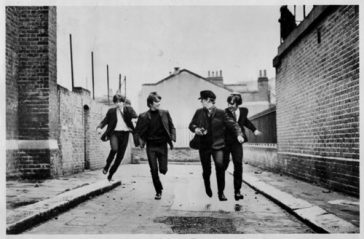 Work on the Beatles first film resumed at Twickenham Film Studios on Monday, April 13. 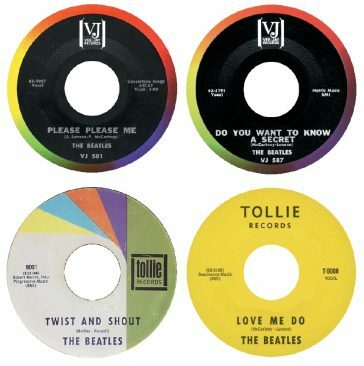 Work on the Beatles first film at Twickenham continued on April 6 and 7, 1964, with the shooting of the make-up room scenes and the police station scenes. 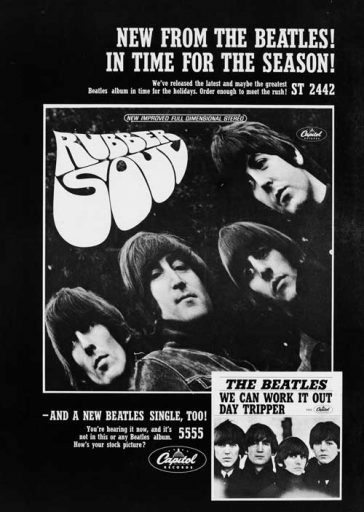 Nowhere was the Beatles dominance of American radio and the American record industry more evident than in the April 4, 1964, issue of Billboard magazine.